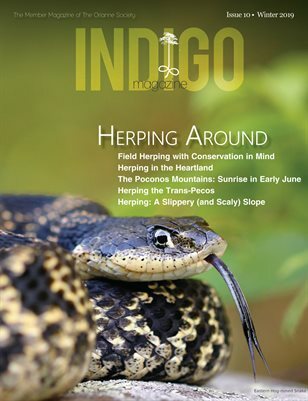 This year’s Indigo Days will be November 14-15, 2015 at the Orianne Indigo Snake Preserve in Lumber City, Georgia. Event participants will get the chance to search for Eastern Indigo Snakes (Drymarchon couperi) and Eastern Diamondback Rattlesnakes (Crotalus adamanteus) in the field alongside our staff. Remember, Indigo Days is only open to current members, and space is limited to 40 people on a first-come, first-served basis. Detailed event information will be emailed to event participants after registration has closed. Click here to become a member, renew your membership or give the gift of membership. Registration for Indigo Days 2015 is now FULL.